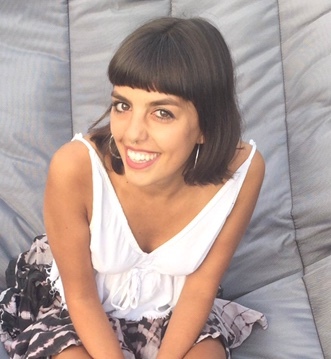 Currently studying at the University of Leeds, Lola is a third year history student. Intellectually curious and politically engaged, she has participated in local politics through her voluntary work at the office of Alex Sobel, MP for Leeds North West. Participating in campaign casework, producing press releases and conducting research, she has fostered a love and appreciation for politics, from the desk to the doorstep. Academically she has been taught to question everything. Communicating with the student community through her contributions at The Gryphon, the official newspaper of the University of Leeds, she is committed to opening the conversation about drug policy.